Kane is an intact, 57lbs., three-year-old Belgian Malinois. 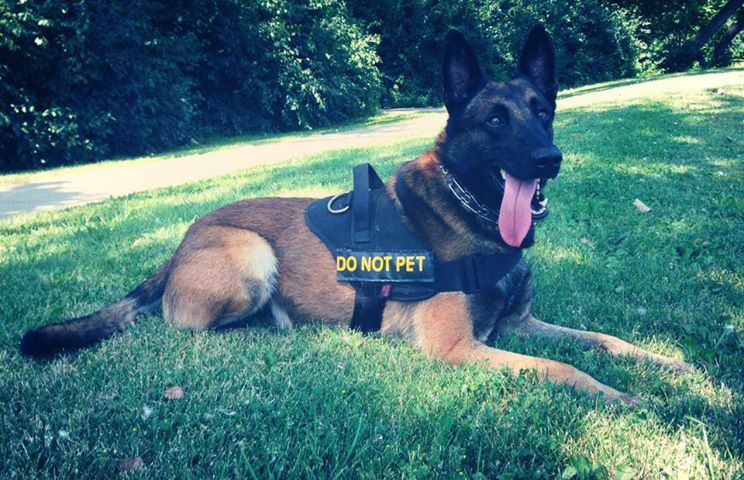 He is a previously certified police narcotics K9 who worked on the streets for two years. He has a great disposition and is exceptionally mentally and physically sound. Kane’s obedience is excellent and he is extremely social. He has high hunt/prey drive and his commands are in German. Kane must go to a working home or experienced handlers only!